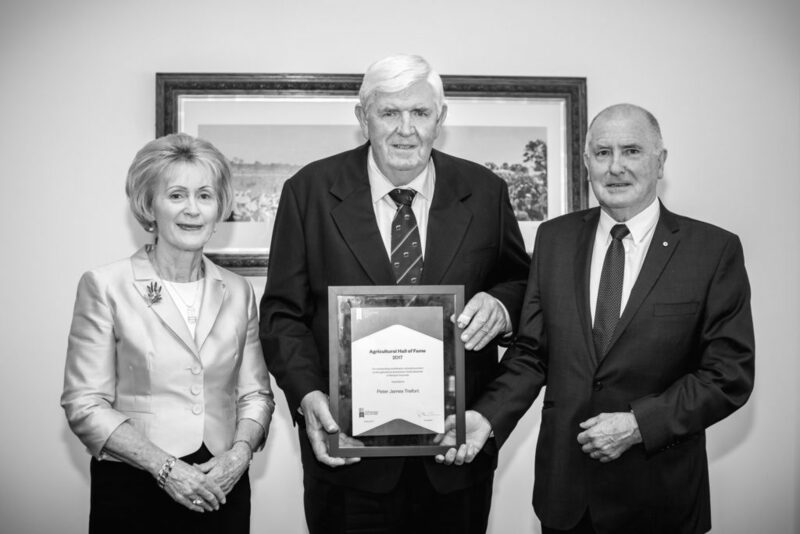 The Royal Agricultural Society of Western Australia (RASWA) is proud to announce that Peter Trefort, one of the foremost contributors to WA agricultural education, is the 2017 inductee to the Agricultural Hall of Fame. 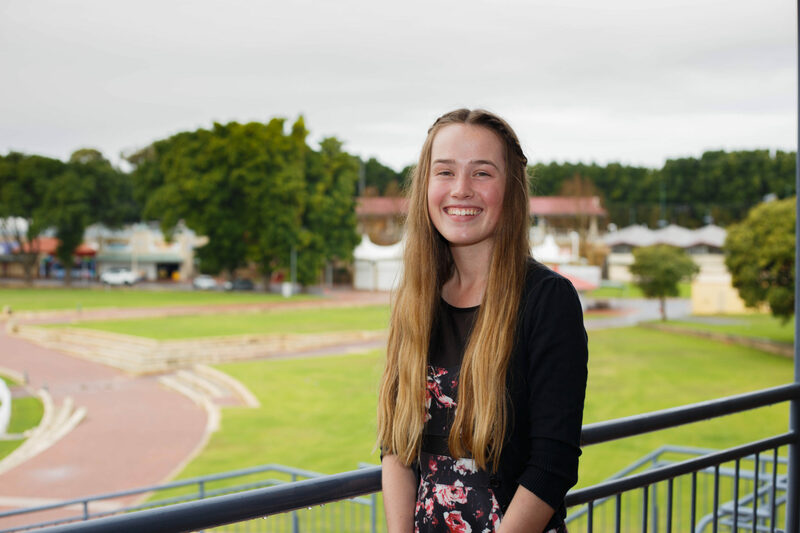 Peter has worked in leadership roles across the agricultural industry throughout his life but his commitment and passion to foster the development of the secondary school agricultural education system in Western Australia has been without peer. His work is seen as being fundamental to the development of what are now known as the Western Australian Colleges of Agriculture, including his efforts to ensure large farm holdings at each college, development of relevant stud programs at each campus, upgrading educational machinery and technology, and his push to rebuild the Denmark and Morawa campuses. A resident of Narrogin, he has decades of dedicated service to clubs and organisations in the region and the broader Great Southern area. Peter received an Honorary Doctorate in Science from Murdoch University (WA) in 2007 for his contributions to the WA meat industry. He is well known for his work in helping lamb producers develop a high quality lamb meat product available at a competitive price to consumers. This work saw Peter develop the Q-Lamb label, which provided the motivation for significant industry change, seeing the price per kilo more than double within two years. By creating a prime lamb market in WA, Peter helped WA farmers realise that lamb meat was more than a wool by-product but was a high quality food that could sustain a healthy revenue stream. “Peter’s dedication and vision have been central to the development of our robust agricultural education sector,” said RASWA President Dr Rob Wilson. 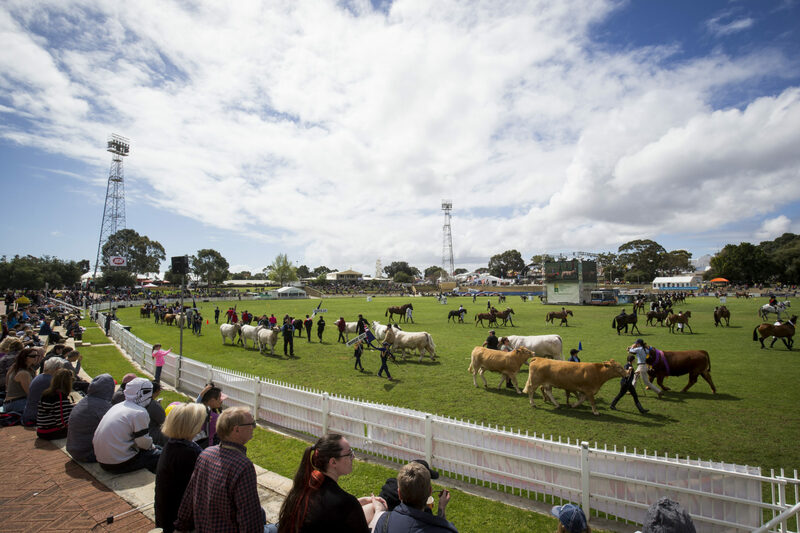 The Agricultural Hall of Fame was established by RASWA in 1999 to recognise the achievements of WA’s agricultural leaders. 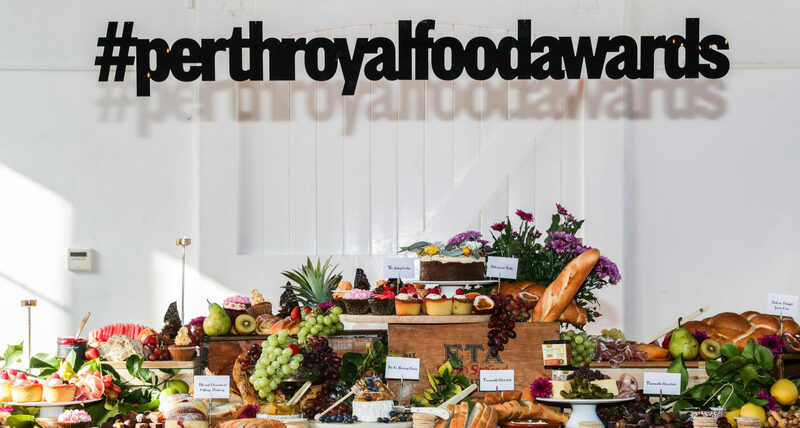 It is open to the public during the IGA Perth Royal Show and at other times of the year for group visits.